In 1983, Forty Winks was finally born. A group of mattress and bedding retailers came up with the idea to join forces. 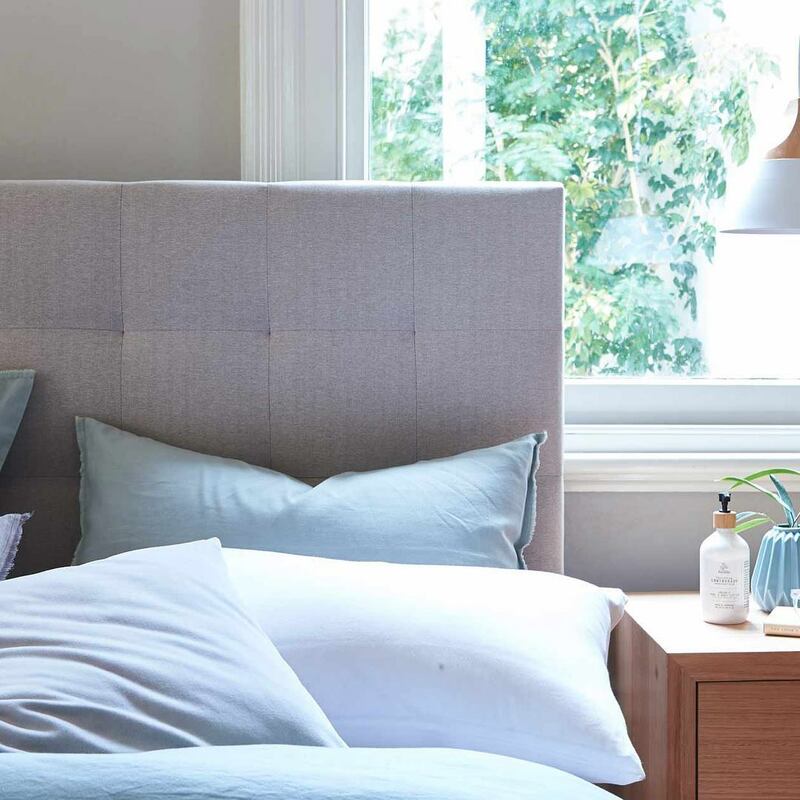 This way, they could combine their expertise, knowledge and passion of the bedding industry and found what would later become the number 1 leading bedding brand in Australia. All 6 of the retailers immediately put all of their time and energy to make this dream come true. Fast forward to 2018 and that dream has become reality. 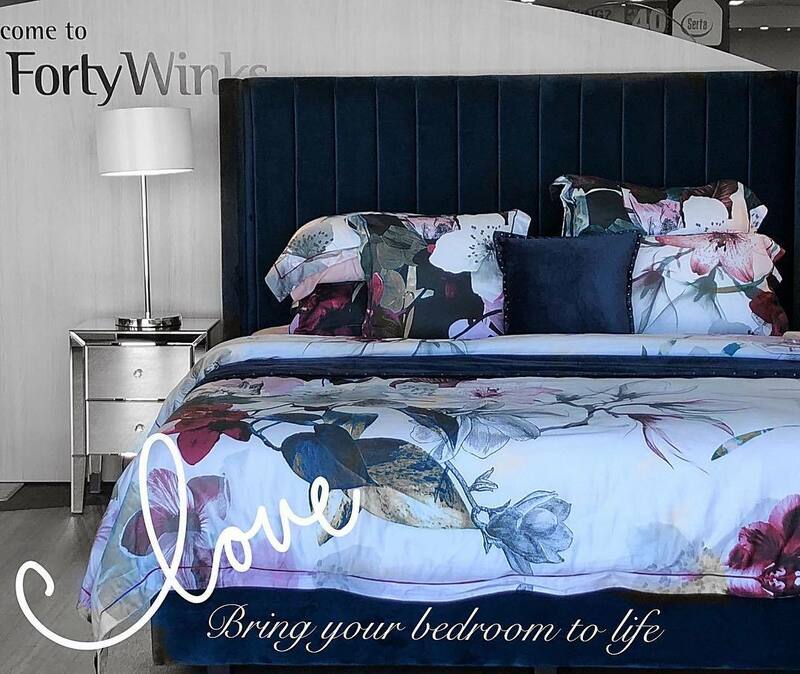 Boasting with over 100 stores in Australia across the nation, Forty Winks has become one of the most iconic brands of the continent. It took them only 10 years to make one of the most important steps of the brand come true. That is because in 1993, they became franchisers. This allowed them to immediately have 34 stores across Australia. They were now in Victoria, New South Wales and Queensland. By the early 2000s, they had already become a nation wide brand after including Western Australia and South Australia in their portfolio of retailers. At Forty Winks retailers, you will solely be able to find the highest end brands available on the market. At the same time, you will also find that they have the widest range of products. Forty Winks aims for the best at all times. This is true for the products, but also their customer service. One of the brands that they offer is called A.H. Beard, which is the brand that has Vita Talalay inside their latex mattress. Vita Talalay do not just produce the healthiest comfort material inside a latex mattress. They also do so for latex pillows and latex mattress toppers. The benefits include high levels of breathability, the fact that it is hypoallergenic and soft yet supportive at the same time. The latter is a paradox in the industry. However, Vita Talalay inside their latex mattress makes it happen.